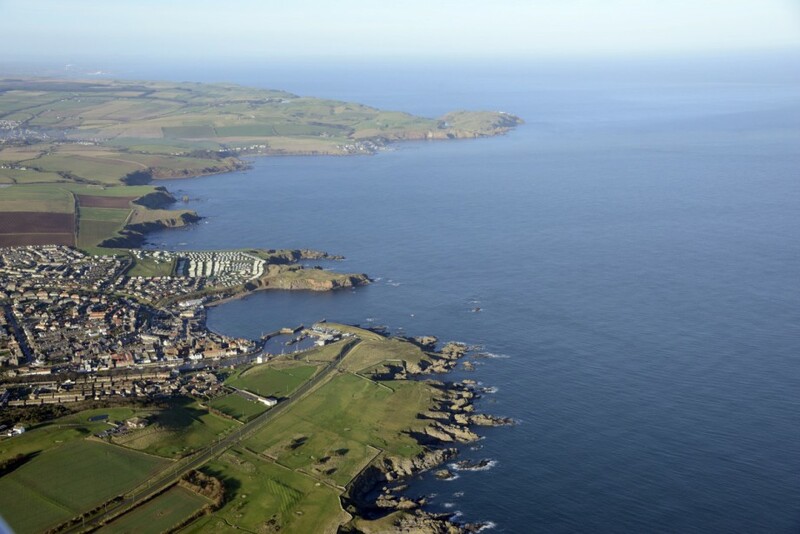 Eyemouth is nestled in the imposing marine landscape of the Berwickshire coast in South East Scotland, just a few miles from the Border with England. 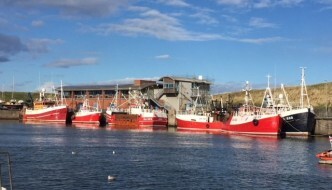 The harbour is set in the heart of this historic town – an active fishing harbour with traditional features complemented by 21st century modern facilities, excellent access roads and infrastructure. The port is an ideal location to base marine operations with a national or international workforce, offering excellent benefits in terms of cost and convenience. The port is readily accessible, whether arriving by land or by sea. By sea – Situated 55° 53N, 02° 5’28 W on the south east coast of Scotland. By car – 2 miles from the A1 (London – Edinburgh) trunk road.